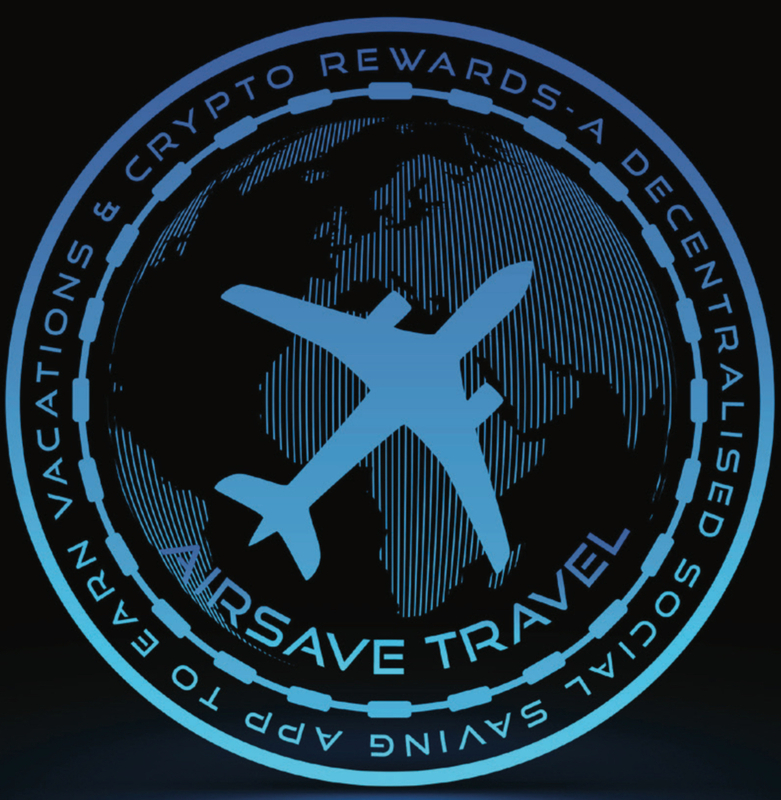 Airsave Travel, the creators of a popular travel-themed app found in the Apple App Shop will make their debut into the world of blockchain when they list their Erc-20 token (ASTC) on ExMarkets Cryptocurrency Exchange. The launch of the listing, the Initial Exchange Offering (IEO) is scheduled for May 1, 2019. 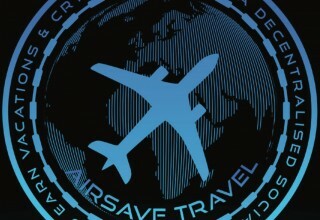 Airsave Travel rewards travelers with Airsave Miles, for social sharing via Facebook, Twitter and other social media platforms as well. Users will have the opportunity to gain rewards in ASTC and travel tokens by referring users to use the application. They can increase the amount of ASTC they earn based on the amount of social sharing within each users sphere of influence. Users will earn these rewards in a combination of Bitcoin and ASTC travel tokens. Users will have the choice of redeeming their savings and earnings in travel tokens or up to 80 percent in Bitcoin with the remainder in travel tokens. The Founder and CEO of Airsave Travel was a contestant on BBC's "The Apprentice" in 2014, and her team has a highly diverse technical background. Their company was established in 2015 and currently is growing in popularity in the travel and hospitality demographic audience. When asked what the best benefit will be of the added features, the Founder explained some of her team's goals.